Join Arizona’s Hip Historian Marshall Shore for a Retrospectacular brunch to die for. 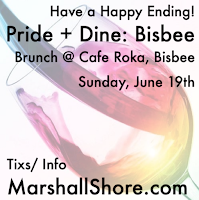 Enjoy delicious food and drink at Bisbee’s renowned Café Roca and let Marshall regale you with an entertaining and educational history trifecta covering Arizona wine, Arizona gay history, and offbeat Bisbee history. Marshall Shore’s passion is uncovering the weird, the wonderful, and the obscure treasures from our past: the semi-forgotten people, places, and events that have made us who we are today. 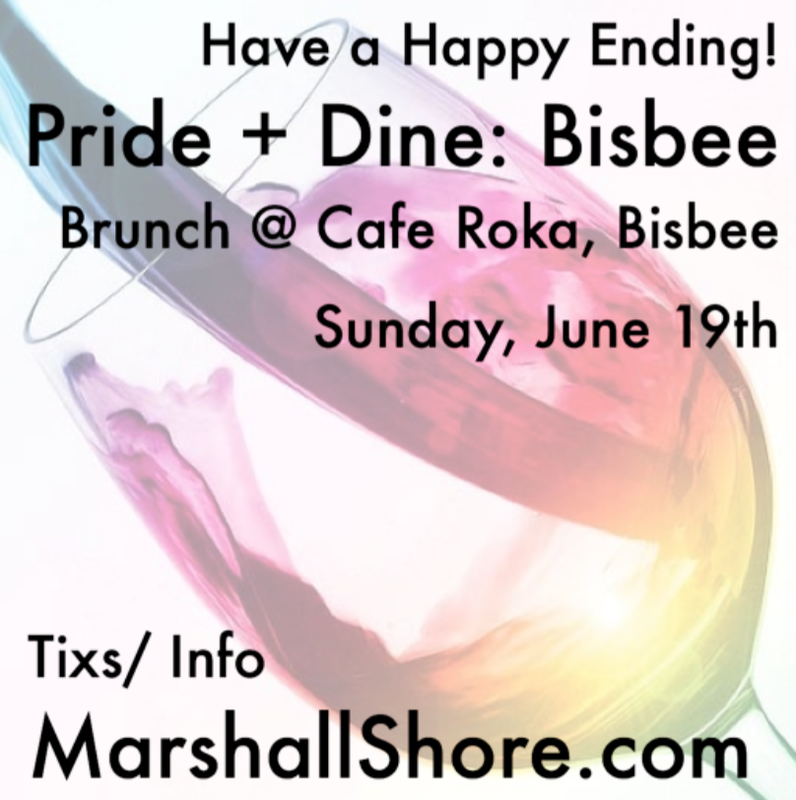 Spend your Pride Sunday with Marshall: see what fantastic outfit he’ll be wearing, discover obscure facts about Arizona’s past that will up your trivia game, and celebrate Pride in historic style. When: Sunday, June 19, 10:30 a.m. to 1:30 p.m.
June 2nd 1976 was a day that literally shook Phoenix, Arizona. 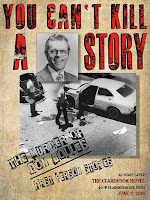 A bomb was planted under the car of Arizona Republicreporter Don Bolles. Eleven days later, after valiant attempts to save his life, he was dead. 40 years later this iconic moment in Arizona history remains an unsolved murder. On June 2nd, 2016 there will be a gathering of story tellers held at the scene of the crime, On the rooftop of The Clarendon Hotel in midtown Phoenix. Law enforcement, firefighters, journalsists, and family members will recall there first person memories of that unforgetable day. There will be a post performance reception at The Clarendon. Seating is limited for this once in a life time, unrepeatable event. Get your tickets for this history making evening now.